The Syracuse Cooperative Market is excited to serve our community with a produce subscription program we are calling “The Co-op Share”. These subscriptions will be made up of 9-12 different varieties of sustainable, Non-GMO or Certified Organic produce from an assortment of Upstate New York Farms throughout the growing season. This is our interpretation of a community supported agriculture program; it is Cooperative Supported Agriculture! Customers can sign up before our program starts, or on a rolling basis during the season. Subscribers will be able to enjoy a pre-curated combination of the most exciting local options in produce every week, along with recipes for their use. This option allows customers to support many local farms every week, as well as the Co-op throughout the growing season. Orders can also be made at the Co-op cashier checkout or by calling 315-472-1385. Syracuse Cooperative Market is now the only CSA-style option in the City of Syracuse that accepts SNAP. You will be able to purchase options with SNAP, up to 2 weeks in advance (per federal requirements) at a discounted rate in season. Below are the details for our 2019 program. The order deadline for the 32 week program is April 7, 2019. The other options must be ordered at least one (1) week in advance of anticipated start of receiving shares. By subscribing to The Co-op Share, you support more than just one local farm. You support the entire CNY food system. Subscribers will gain access to the best and most exciting seasonal produce Upstate New York has to offer from the farms who harvest the best quality crop. Not only will subscribers gain access to the standard hearty vegetable supply, but we will provide specialty seasonal produce and fruit, like ramps, fiddle heads, stone fruit, and berries. 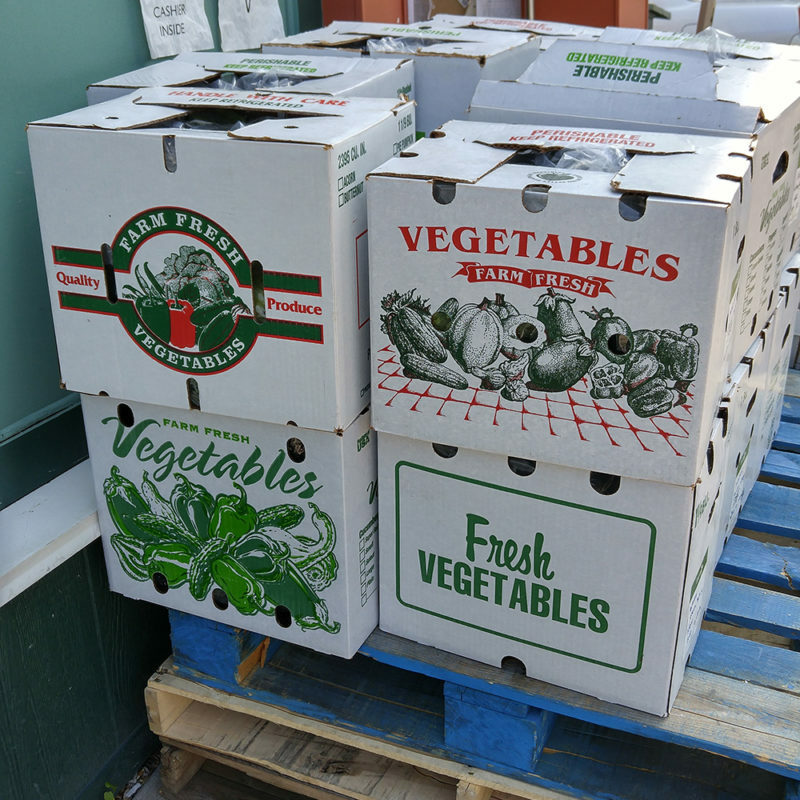 The Co-op Share provides the most flexibility of any produce pick-up option in Central New York. Planning on being away for a week? We will credit you for an additional week in our season. After your purchase, you’ll be contacted by the Co-op to schedule which weeks you’d like to pickup your share at the store. Additionally, we have a contract that you’ll sign and receive a copy of when you make your first pickup. © Syracuse Real Food Cooperative d/b/a Syracuse Cooperative Market. All Rights Reserved.